In 2012, my team and I were tasked with creating a social campaign to get people's attention and promote SNIAGRAB in a fun, exciting way. ​While brainstorming, we remembered an old tradition where someone from corporate was chosen to wear a gorilla suit and hand out promos during the event. 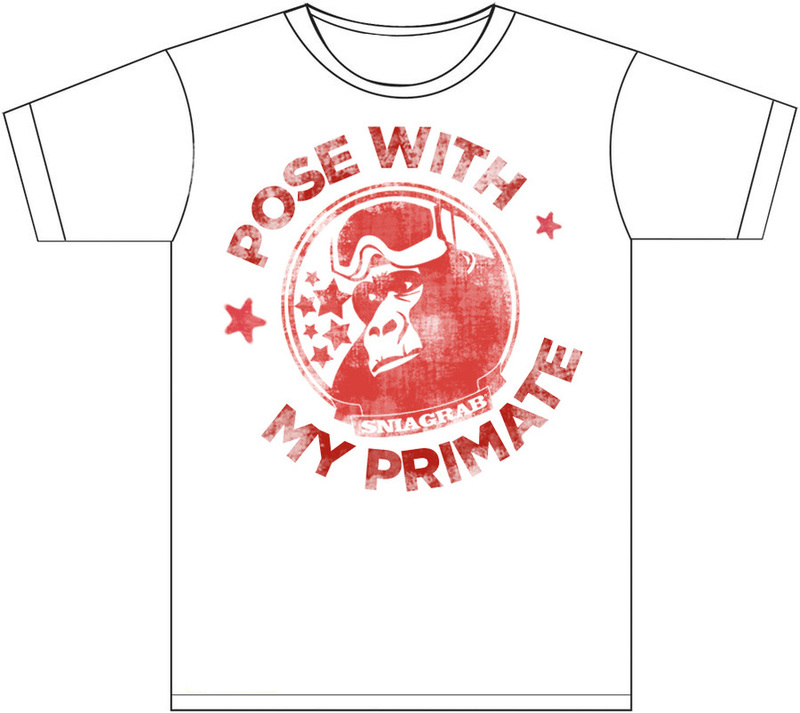 ​We decided to build off that tradition by setting up a contest to find the SNIAGRAB Gorilla, take a picture with him and post it online. 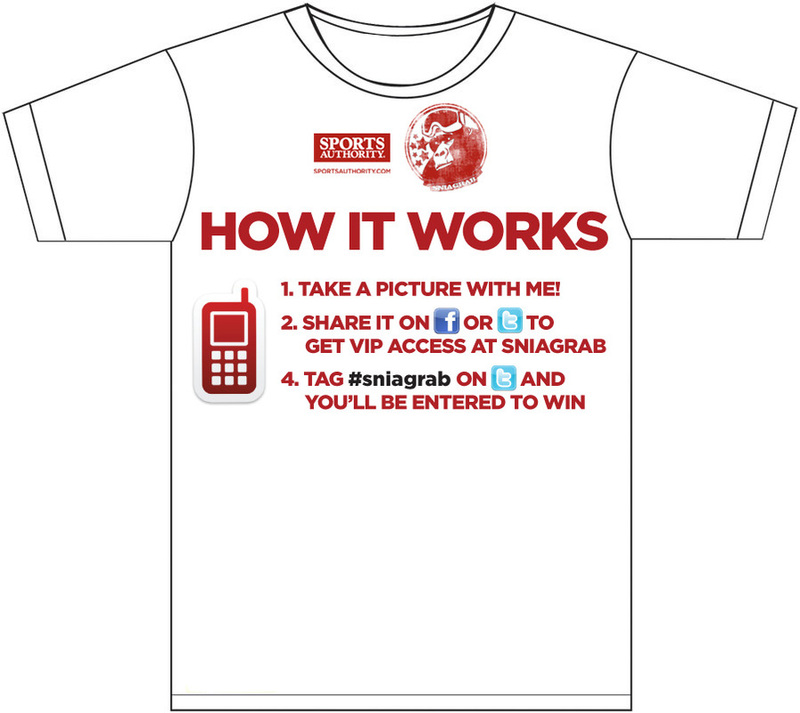 Those who completed each step would be entered to win a $500 Gift Card and early "VIP Access". The contest rules were communicated via social posts and emails, all driving to the landing page you see on the left. 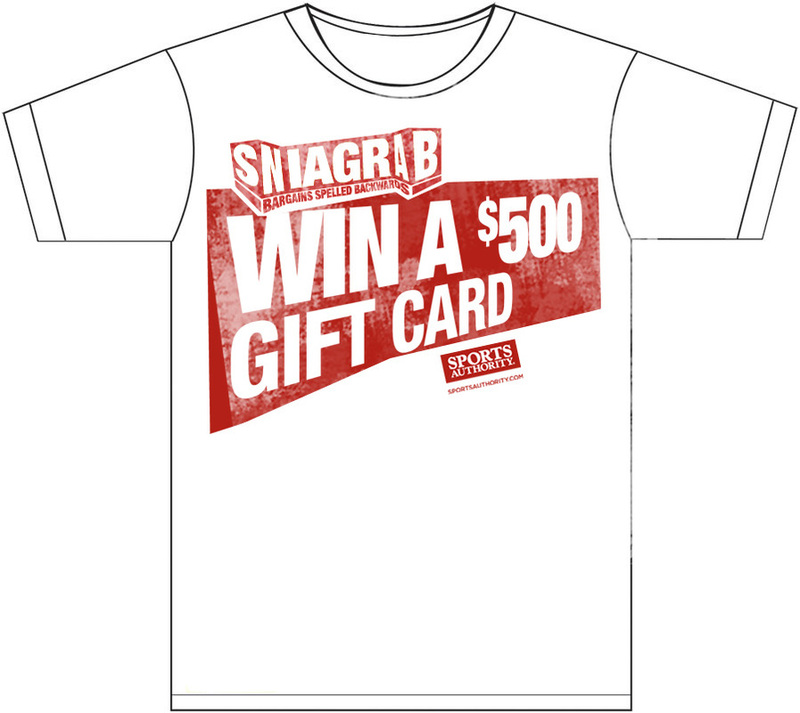 Not only did our customers love the contest, but it went above and beyond expectations, garnering the attention of those who would otherwise ignore an event like SNIAGRAB altogether. The campaign was a hit and a blast to write. 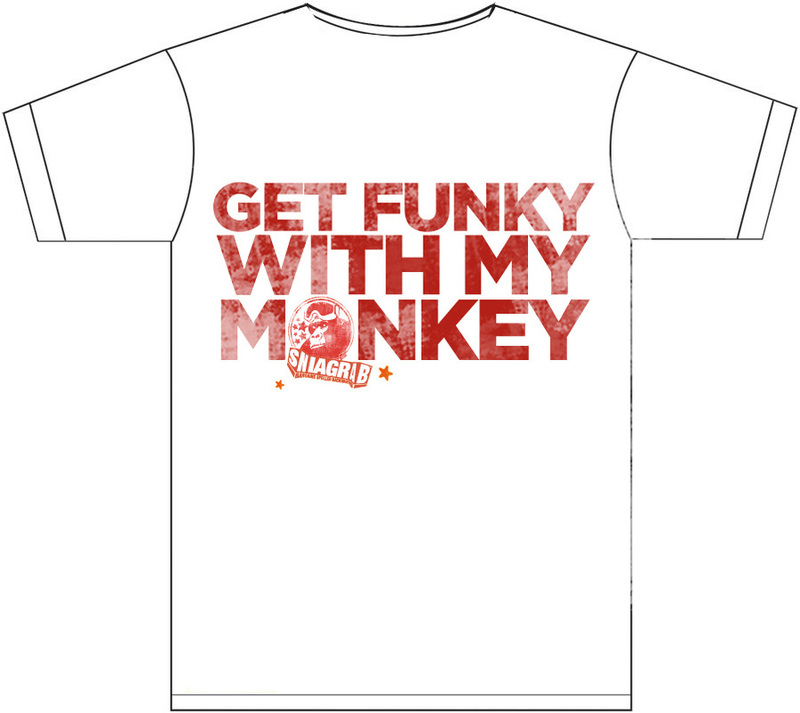 My favorite pieces were the shirts that the Gorilla and his "Handler" wore during their outings, which you can see below.